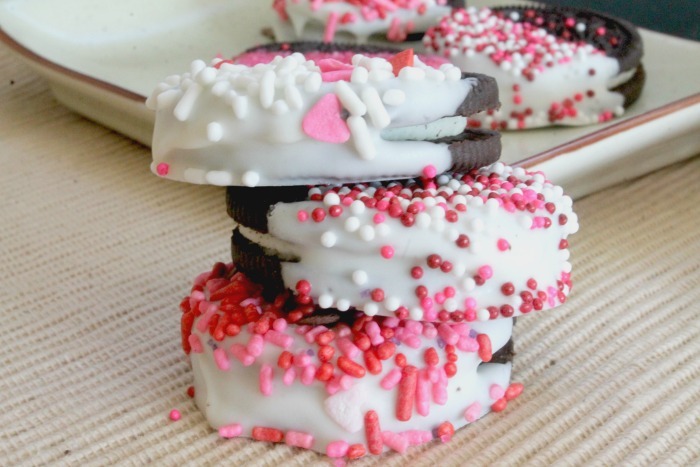 This week we had some left over almond bark from my Valentine dipped pretzels and Oreo cookies so I decided to put the two together and make this Chocolate dipped Oreo Cookie recipe. These Valentines Day cookies are super easy to make but they are always the hit of the party. 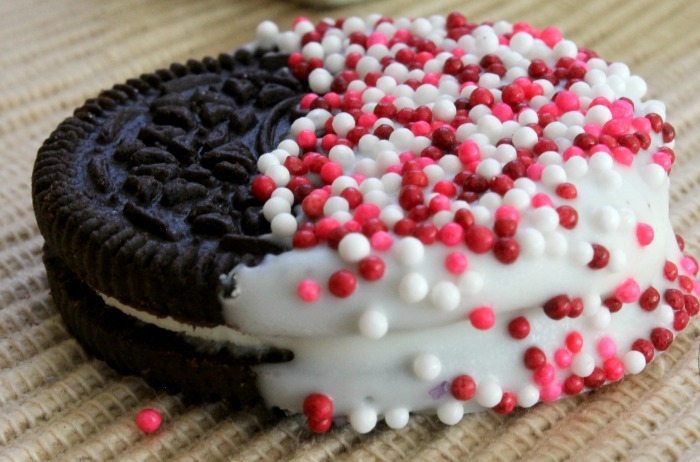 It’s amazing what a little bit of chocolate and colorful sprinkles will transform a cookie into. So to make this Chocolate dipped Oreo cookie recipe you’re going to need a few things. First a big package of Oreo cookies. You can get the regular or even the double stuff Oreos if you are really daring. Next you’ll need some chocolate. 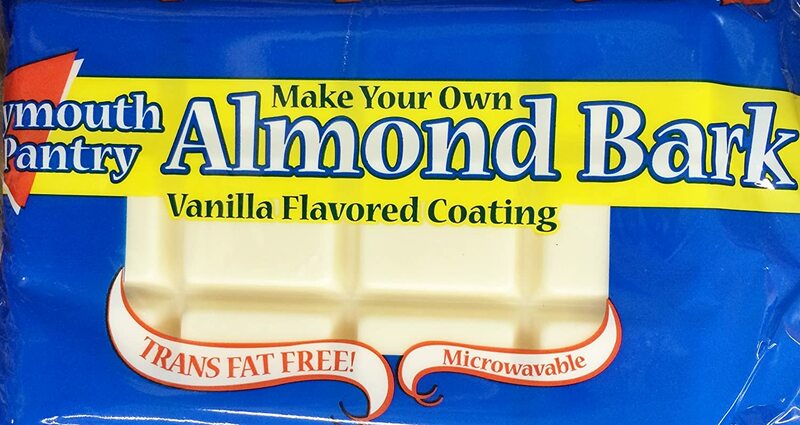 I use this almond bark, but you can also use the Wilton candy melts. 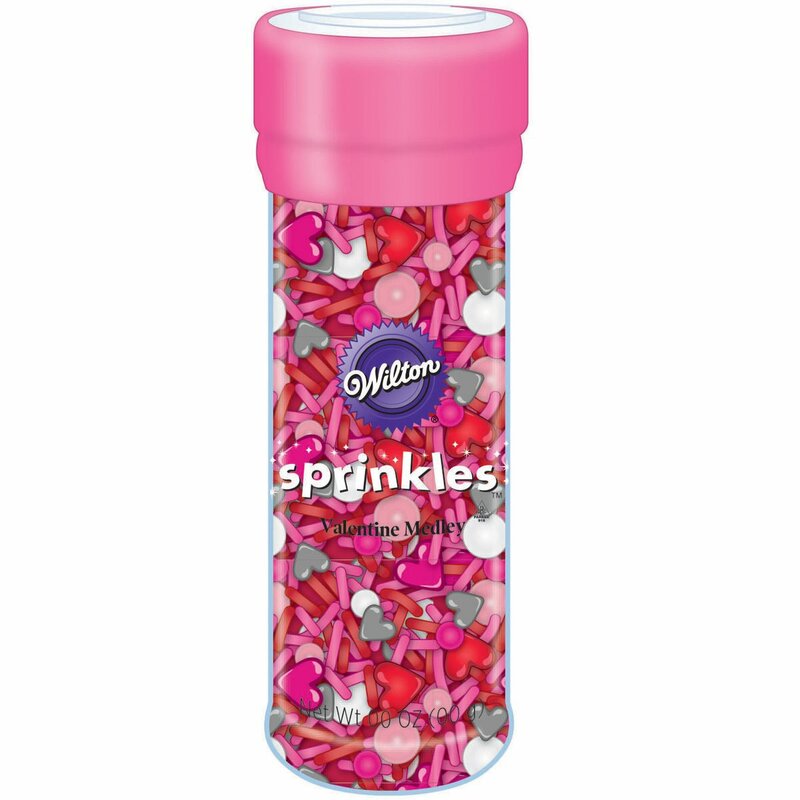 And of course you’ll need lot’s of Valentine sprinkles. Step 1: To melt the candy you’ll want to place either the melts or almond bark in a glass microwave safe bowl and heat in the microwave at 30 second intervals. Make sure you stir good each time. 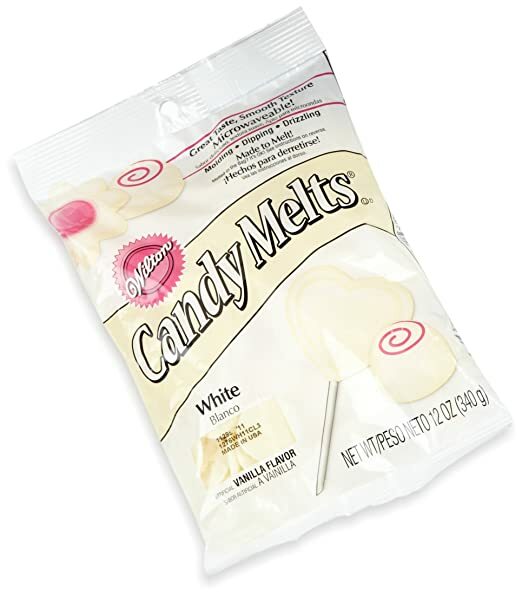 If your candy is too thick you can add in about 1 tablespoon of shortening to every 1 cup of candy melts when you heat it up. Step 3: Place a large sheet of wax paper onto a hard surface. You can use your countertop or a cookie sheet. 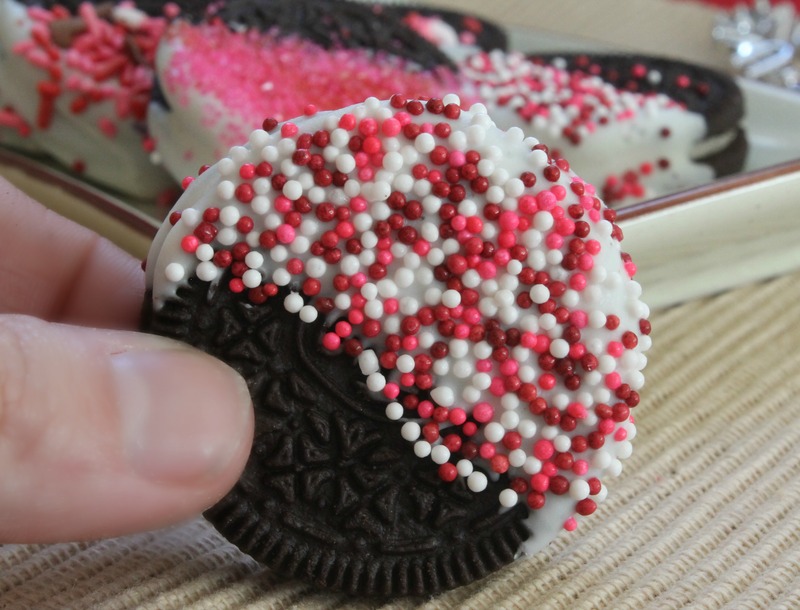 Dip each Oreo cookie into the melted candy about 1/2 of the way down. Tap off any excess candy and place onto the wax paper. 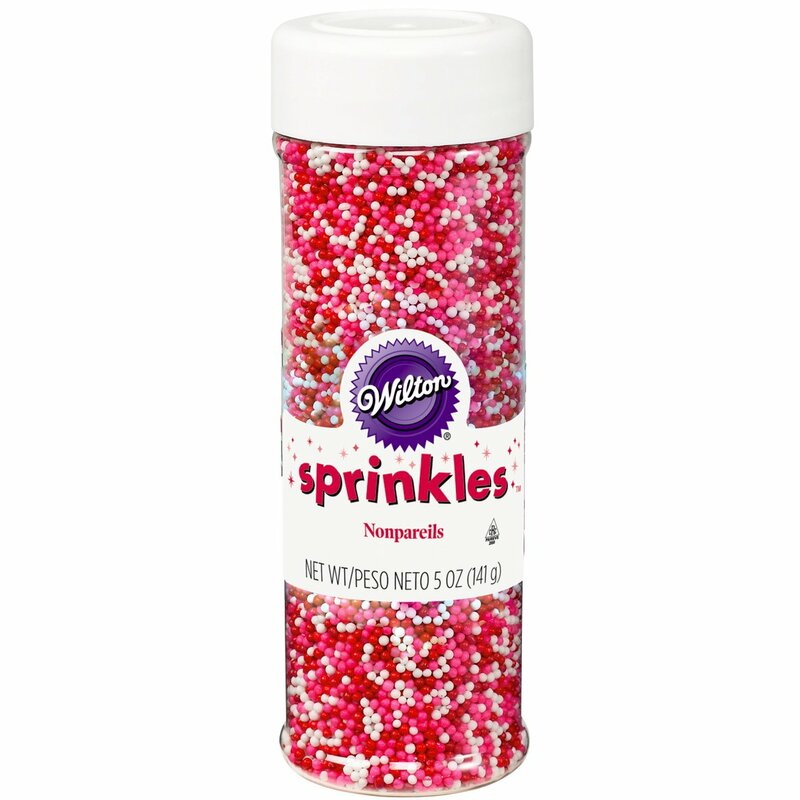 Step 4: Decorate with your favorite candy sprinkles. You could even get creative with this step and use your favorite crushed up candies. Step 5: Let the candy on your cookies harden for about 30 minutes to an hour. Or you can place them in the fridge to harden faster. 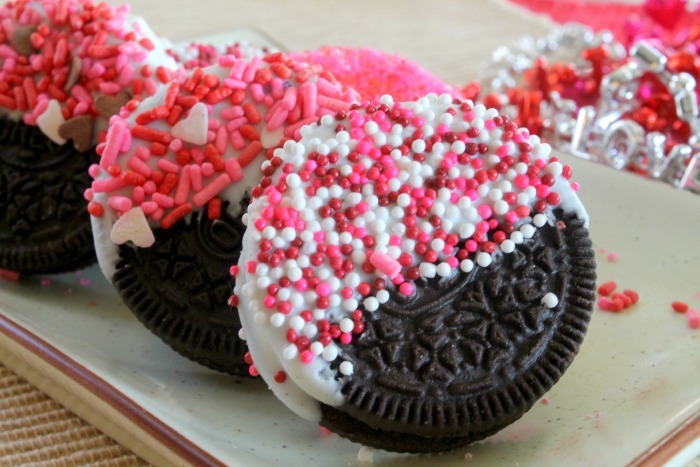 These Chocolate dipped Oreo cookies are great for Valentines Day! You can make up a whole batch of them and pass them out to friends and family, your special Valentine or send them with your kiddo’s for their Valentine’s Day parties. Check Here For More Valentines Day Ideas.